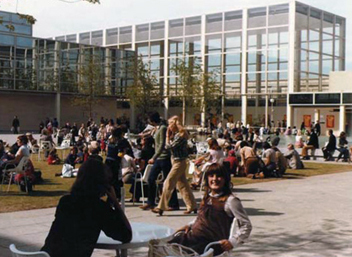 A specially commissioned exhibition produced in 2009 by Living Archive MK to celebrate the 30th anniversary of the shopping building. Using archive photographs that show its design, construction and some of the many events over 30 years. Memories were collected via a campaign in the local newspaper asking people to contribute their stories.